There are 3 cat videos tagged with american-shorthair. 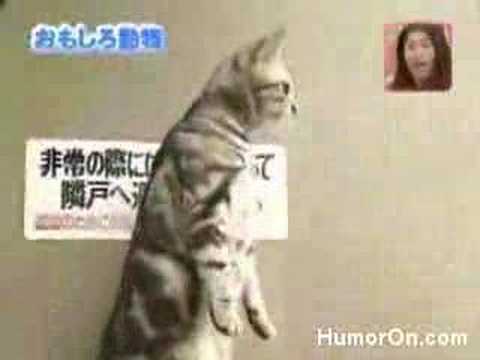 An American Shorthair cat shows off its standing abilities. 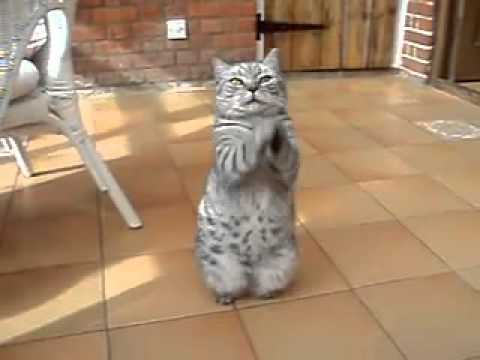 Begging is usually thought of as mainly a dog activity, but this cat shows that cats can do it just as well (or even better)! Sitting up on its back feet, the chubby cat pulls its paws together and begs in the cutest way. 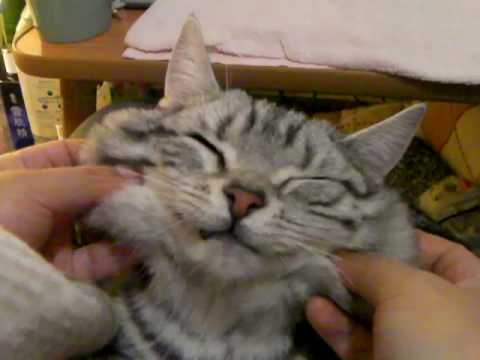 An adorable silver tabby American Shorthair cat gets a great face massage from its owner. It appears to love having its cheeks stretched and rubbed.